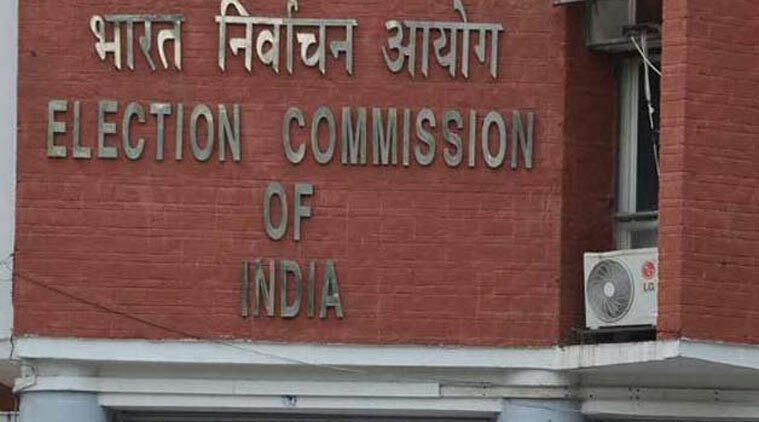 New Delhi:The three special observers appointed by the Election Commission to determine when assembly elections can be held in Jammu and Kashmir have submitted their report to the poll body, sources said Tuesday. Jammu and Kashmir has been under President’s rule since December 19, 2018. It was necessitated at the end of the six-month period under Governor’s rule imposed on June 19, 2018, after the BJP-PDP government fell in June last year.